BLOG! When I first heard the word I thought it was some kind of new medical condition. But being the research nut that I am, I looked it up to understand what it was and why everybody was talking about it. Why did I ever do that? I enjoy it. Logging my thoughts on a blog post is somehow different from posting on social media. Don’t ask me how. It just is. But as I continue to grow in my writing journey, I found myself asking the question (over-and-over again) what is the point? Why do this? 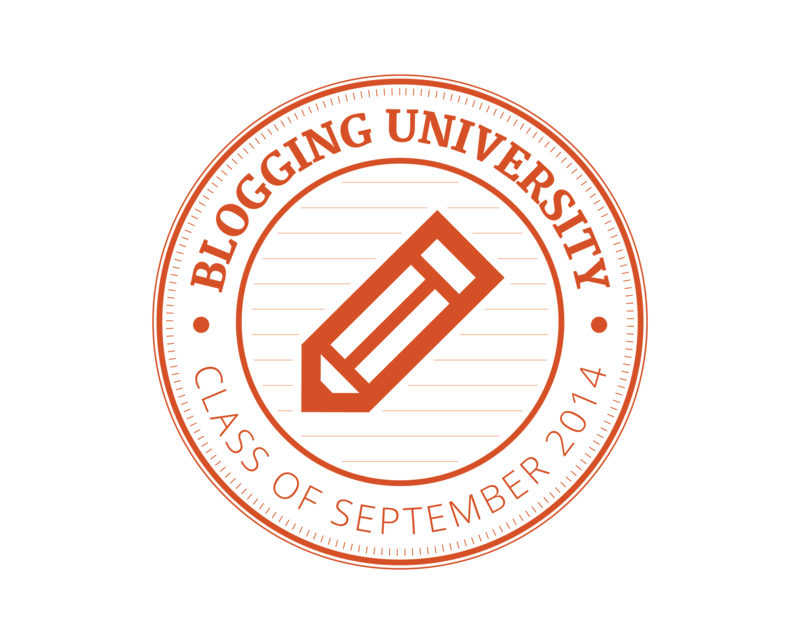 Start with understanding what a Blog is. The functions of a blog are endless in the writing community. Some writers blog to grow their business. Others write for the pure love of writing. Gaining followers and possibly making money from recording daily thoughts via the internet is more of a happy side effect of loving what I do. But it is hardly the reason why I do it. Other writers blog to share their art with the world. They post their work on their blogs regularly. While still others blog to provide a platform for other writers to connect. which can include giving advice, offering courses and promoting seminars. Some blogs leave me feeling that the blogger has either lost their sense of purpose for their blog or perhaps they never had one. Guilty! There have been many days, especially in the beginning, that I’ve asked myself, what’s the point? What is the point of blogging (for me)? After some reflection, I ruled out most of the examples I referenced above. And after putting some thought into it, it eventually became clear that I never asked myself that question before. Even when I first set up my blog, there wasn’t much vision for it outside of sharing my writing journey with others. Now, I finally have a real understanding of why my blog. As an artist, you have to love what you do in order to do it and do it well. This is true for any type of artist. Writers must love writing on some fundamental level. Blogging provides a platform for writers to express their passion for, what else? Writing! I have had to learn to love blogging. And in order to do that, I needed to have an understanding of its purpose. I enjoy sharing whatever I learn with those who are similar to me. Starting a new career, venturing into something new can be so terrifying for some. And for my generation and older, it can be extremely frustrating trying to navigate the world through technological eyes. How we communicate, write, market, publish is completely different from what many of us grew up understanding this industry to be. Blogging is one of those “new” elements of a drastically different and constantly changing industry that many of us still struggle to understand. In short – when I started out – I kinda thought I had to do it because every website, blog, and/or post said if you’re writing, if you’re self-publishing, then you need a voice. You need to blog. So, I came up with an idea and I started my blog to help get my name out there and gain some writing experience so I could be a successful writer.
. . . Bologna! It makes sense now why why sometimes I love blogging and sometimes I hate it. Its because I started it because I thought I had to. I am now finding my own love for blogging and finding my happy place with it. I have a message. I have a story. I have something to share. Everyone does. For me, blogging is a means to share ideas and provide helpful advice to hopefully prevent someone else from making similar mistakes on their writing journey. And occasionally, I’ll share something random that may have nothing to do with writing at all, but I just feel like sharing. It’s my blog – my prerogative. I don’t and won’t have all the answers to help you on this journey. And reading blog-after-blog of advice, following authors that are selling their ideas promising to help you be successful can end in frustration and be completely overwhelming. A lot of times, the information is vague at best. My goal is to help through my own experience. Nothing more. Nothing less. What would be a good schedule for you to be consistent with your blogging? How can you make your blog stand out from other similar blogs that are already out there? Just be sure that you’re not blogging because it’s what’s hot or because you read it on the blog of some unknown, so-called guru who insists its what you need to do. Do it because you’re passionate about whatever it is you’re blogging about. Do it to give you practice with forming a habit for writing. Blog your life. You’ll thank yourself later. Have fun. Write (and blog) on!